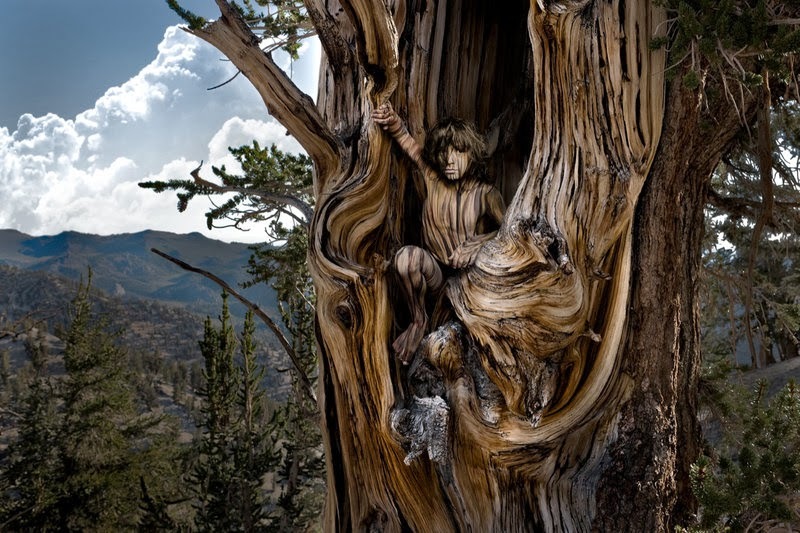 A Maryland photographer Clark Vandergrift has produced a collection of artwork inspired by deep forest... and people. “I still look at the outdoors and the woods as a magical place. There’s a certain air, an essence, that’s impossible to describe or capture in a photograph. You just have to experience it … a combination of the smell of the place, the sights and sounds.”- says Mr. Vandergrift in an interview with Washington Post. 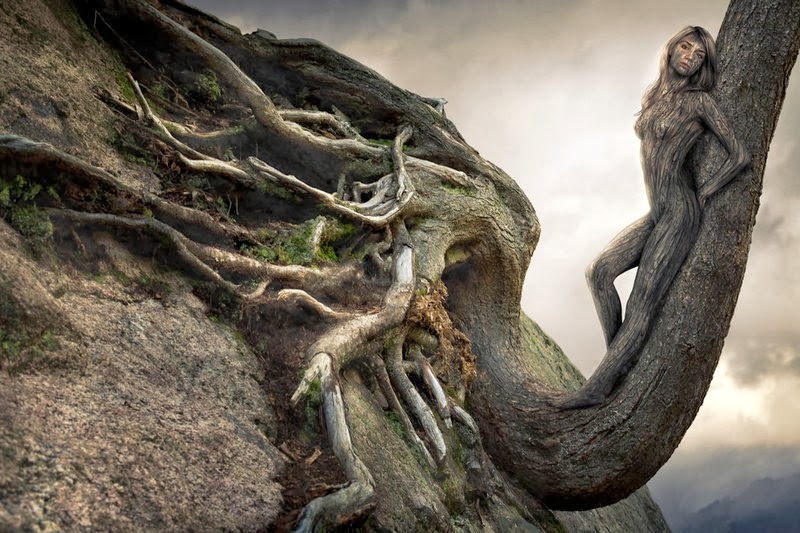 “Tree People” aspires to render that magic. 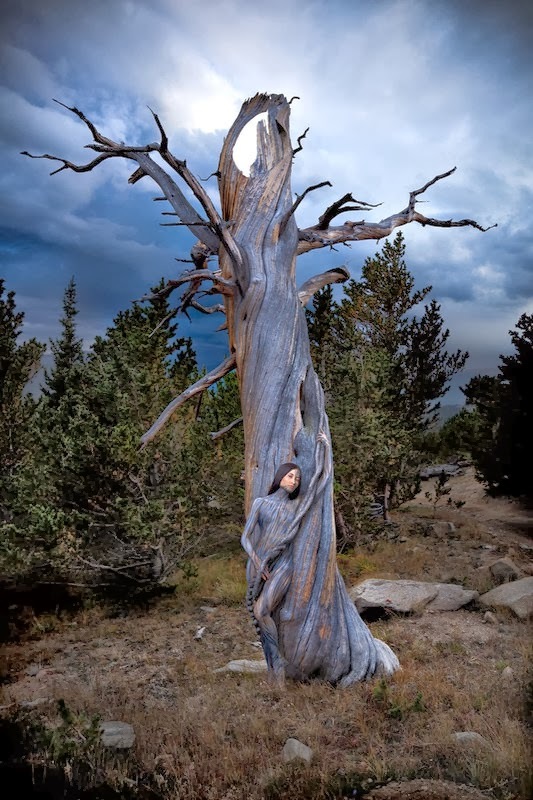 It recreates the connection between humans and nature, reminding the world of the unity and integration between living creatures and wilderness. Да , природа неисчерпаемый кладезь творчества и вдохновения!!! Amazing pictures and amazing idea! Thank you for sharing! :) x S.